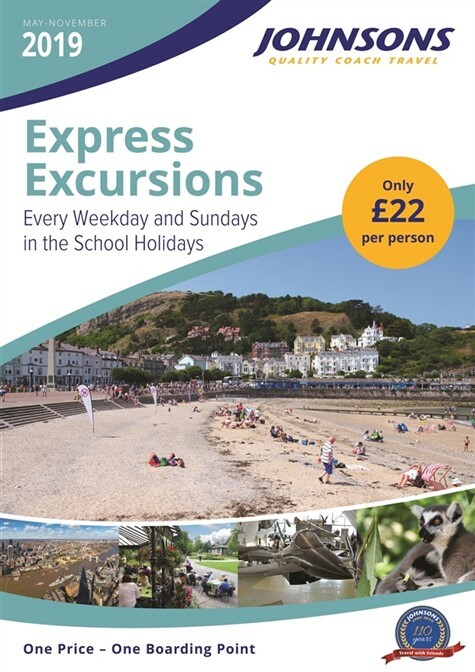 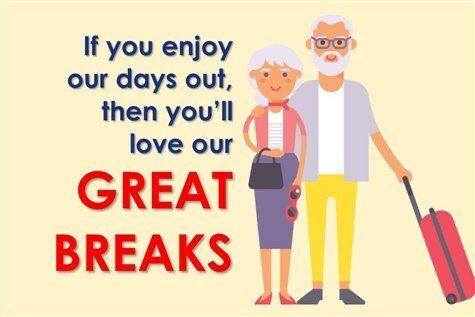 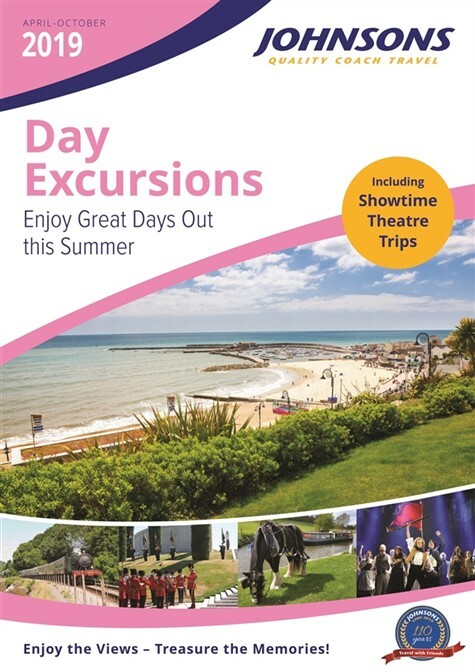 If you enjoy our day trips, then you'll love our Great Breaks! 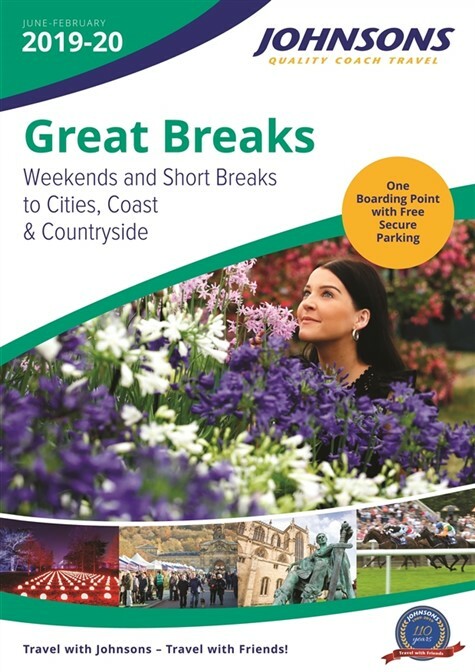 These popular two and three day breaks offer great choice and variety. 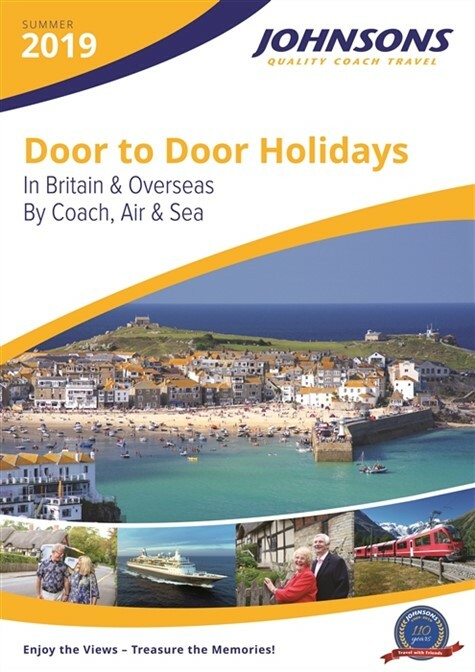 They are the result of many Day Trip customers who don't necessarily want to holiday by coach, but would really enjoy a longer 'Day Excursion'. 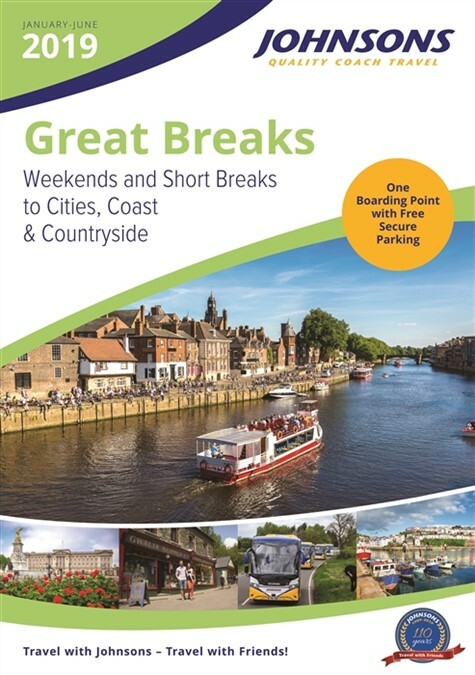 Our Great Breaks depart from one speedy boarding point - our coach depot in Henley in Arden.